How Much Does Florida Drug Rehab Cost? Blog How Much Does Florida Drug Rehab Cost? For many who struggle with addiction, the cost of addiction treatment may seem prohibitive. 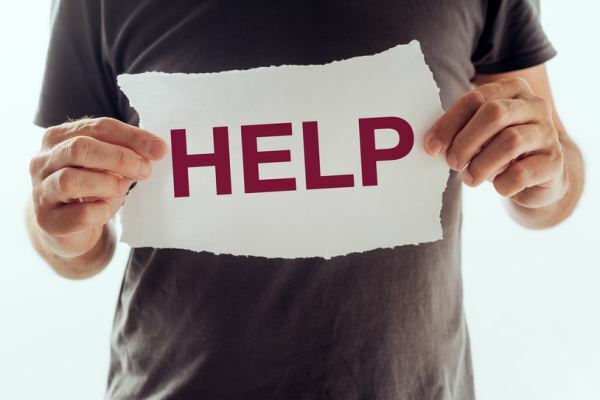 Whether the addict or alcoholic has finally thrown in the towel and is ready to seek help or loved ones want to find a place to help their family member find recovery, thinking about the cost of a Florida drug rehab can be intimidating. There are several factors to consider when you look at drug rehab costs, including the potential cost of putting off or forgoing treatment altogether. How Much Does a Florida Drug Rehab Cost? The cost of addiction treatment varies by each treatment center as do the services provided to its clients. The good news is that there are often programs available to accommodate most budgets and specialists that can help you find a way to pay for addiction treatment services. Most people go to a drug treatment center for a minimum of 30 days, and your cost will be determined by the level of care that is best suited to your needs. There are various levels of care that range from outpatient treatment (cost of $1,000-$10,000 for 30 days) to residential treatment (cost of $25,000 or more for 30 days). 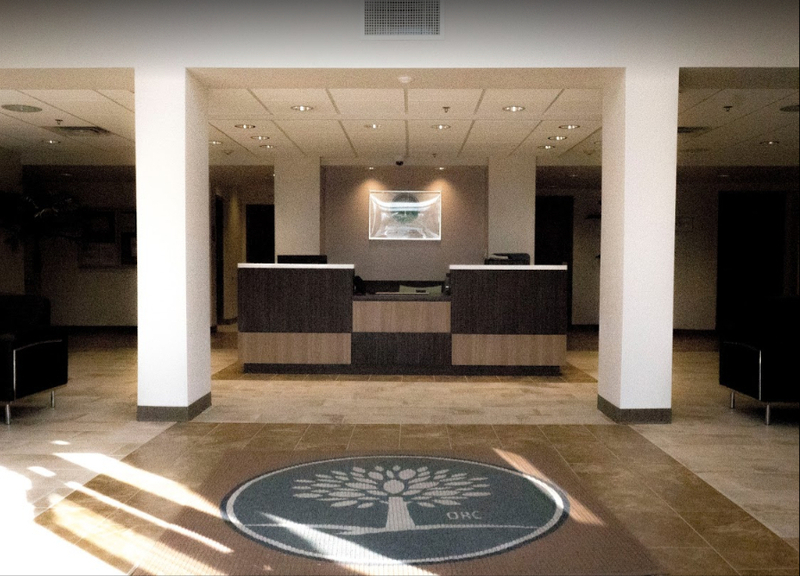 In addition to those different levels of care, there may be additional charges for such things as admission, detox, medication-assisted treatment, and aftercare. When most people cringe at the cost of drug rehab, they probably are not considering the big picture. According to the National Institutes on Drug Abuse (NIDA), substance abuse costs this nation more than $600 billion each year. On a more personal level, addiction creates financial hardships and ruin like almost no other disease on the planet. An opioid addict might spend as much as $100,000 or more in a year on drugs alone. Add in the cost of legal fees, lost jobs, unpaid rent, crashed cars, and medical expenses, and you have one heck of an expensive addiction. Consider the true cost of your addiction before you discount asking for help. Is a Florida Drug Rehab Worth the Cost? Anyone who is suffering from a substance use disorder or has a loved one with this issue likely understands the personal and financial toll that this disease can have on the sufferer and everyone in his or her path. Not only is attending rehab to break free from addiction worth the cost, but this treatment is more in reach than most people realize. Since the Affordable Care Act (which remains valid) came to fruition, coverage for substance abuse treatment has been mandatory. For those who do not have private insurance, there is still coverage for treatment available through Medicare and Medicaid. Even if you do not have insurance, there are often sliding fee scales at private treatment centers as well as payment assistance through some drug rehabs. The good news is that addiction treatment can be both effective and affordable at the same time. It is a myth that everyone needs to attend a rehab nestled on the cliffs of Malibu in order to recover from addiction. This just is not the case. 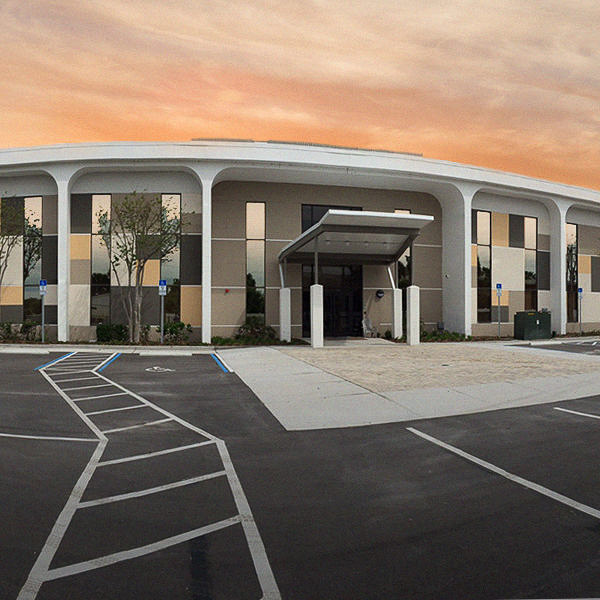 The Orlando Recovery Center offers a comprehensive Florida drug rehab that is tailored to your particular needs. Contact us now to learn more about admissions and to speak with one of our specialists about our various payment options.